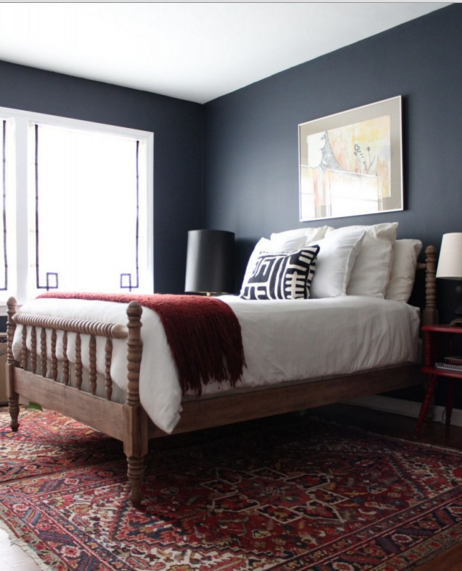 When we first visited our house to consider buying it, Andy and I feel that the master bedroom is kind of a big insult. We actually thought it was a waste of space giant, and therefore the main drawback to the house. What should we do with sitting room next door for good?! Having a tea party? Play bridge? Lounge velvet robe? I’m trying SO HARD not to like this color. It seems like lately, everyone and their moms are painting things Hale Navy and I cannot succumb to paint-color-peer-pressure-and-predictability. I can’t use Hale Navy on principle, right? The problem, of course, is that it’s kinda beautiful. It’s grayed-out enough so that I think when the whole wall is covered, it won’t be overpoweringly bright or obnoxious. 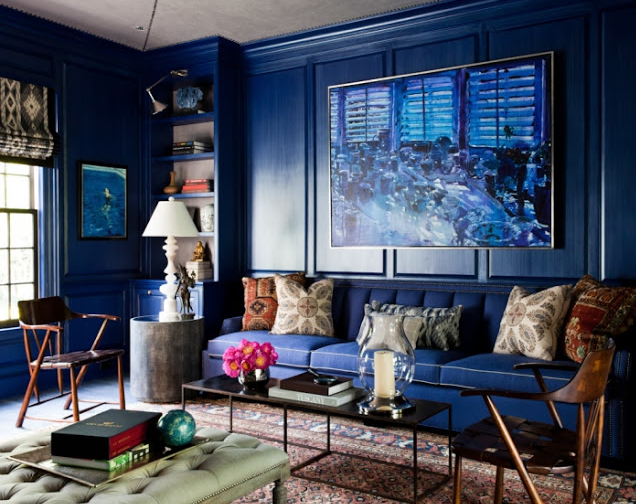 The following are some of my favorite pictures to paint navy inspiration. 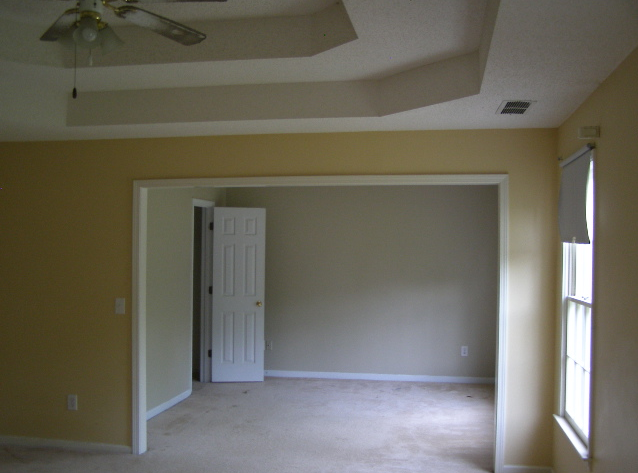 I find it interesting how the trim is painted in various rooms. No rules or the right way to paint the trim. 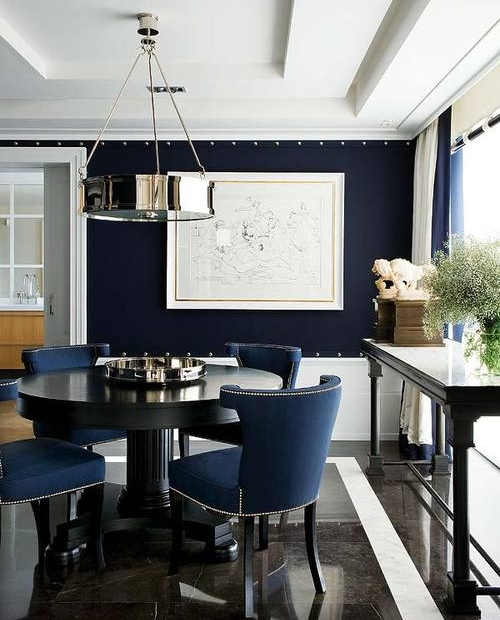 Years ago it was in vogue to have a white wall with colored trim, the trend reverses and we start to see colored walls with white or beige trim, now it seems anything goes but we often look trim and walls painted all one color. Which do you prefer? 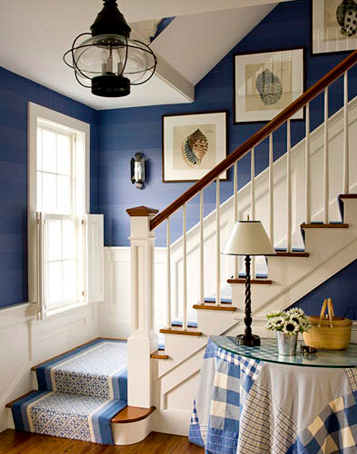 I often like to paint the trim and walls are all the same color if the trim is not very attractive but again, beautiful slim weight can be quite good when painted together with the wall. We have to discuss it again later. Back to the blue?